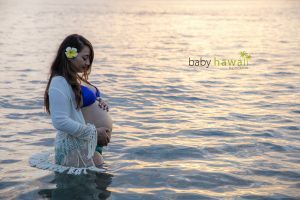 Posted March 11, 2017 to Baby Moon , Maternity / Pregnancy by: Tracy Kraft Leboe. 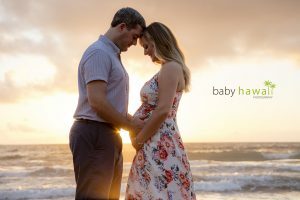 Posted March 11, 2017	to Baby Moon , Maternity / Pregnancy	by: Tracy Kraft Leboe. Posted March 1, 2017 to Baby Moon , Maternity / Pregnancy by: Tracy Kraft Leboe. 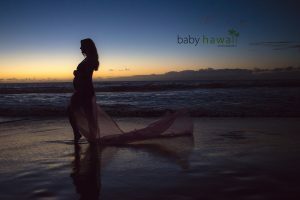 Posted March 1, 2017	to Baby Moon , Maternity / Pregnancy	by: Tracy Kraft Leboe. 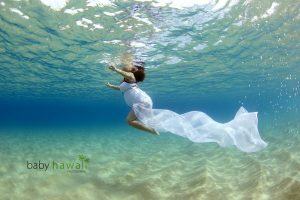 Posted March 1, 2017 to Maternity / Pregnancy , Underwater Photography by: Tracy Kraft Leboe. 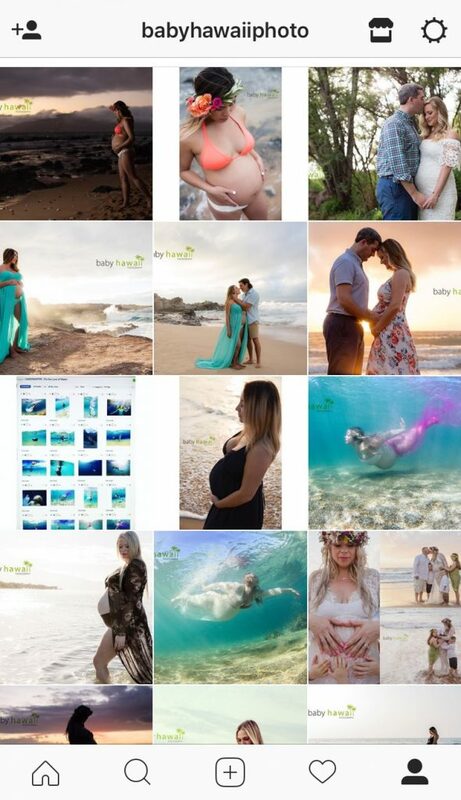 Posted March 1, 2017	to Maternity / Pregnancy , Underwater Photography	by: Tracy Kraft Leboe. 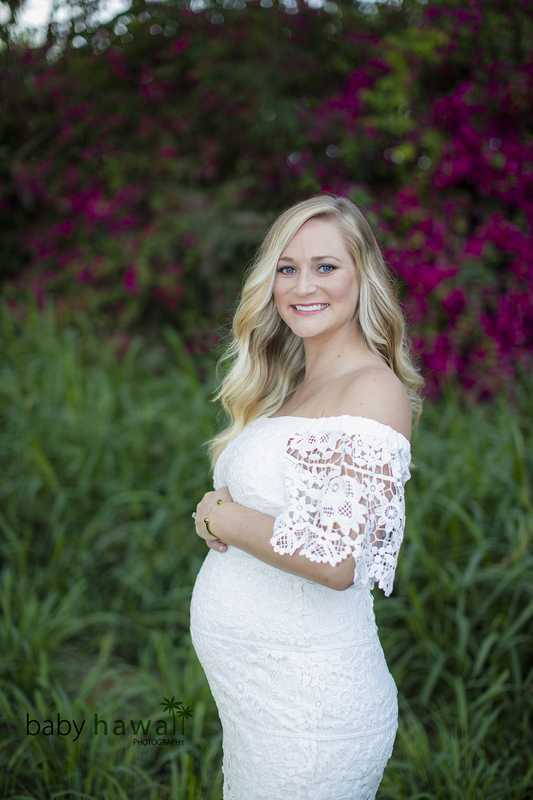 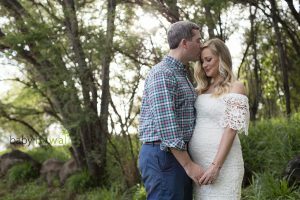 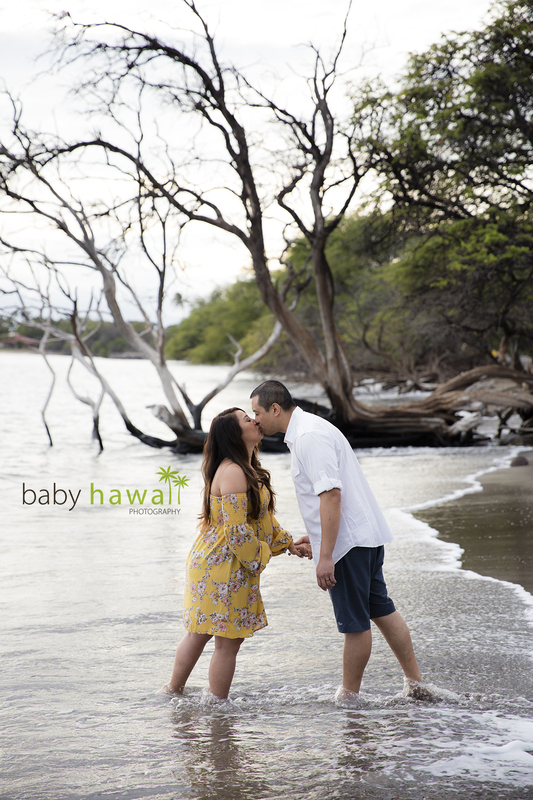 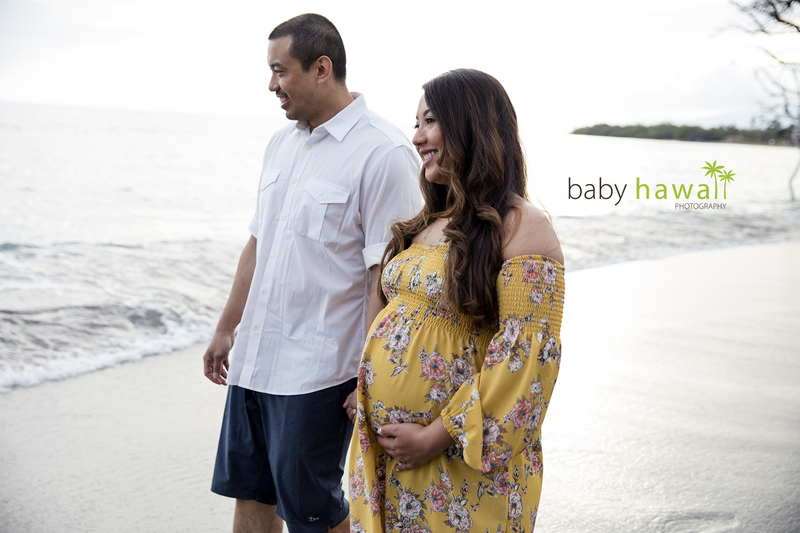 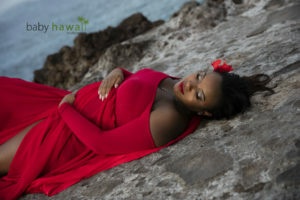 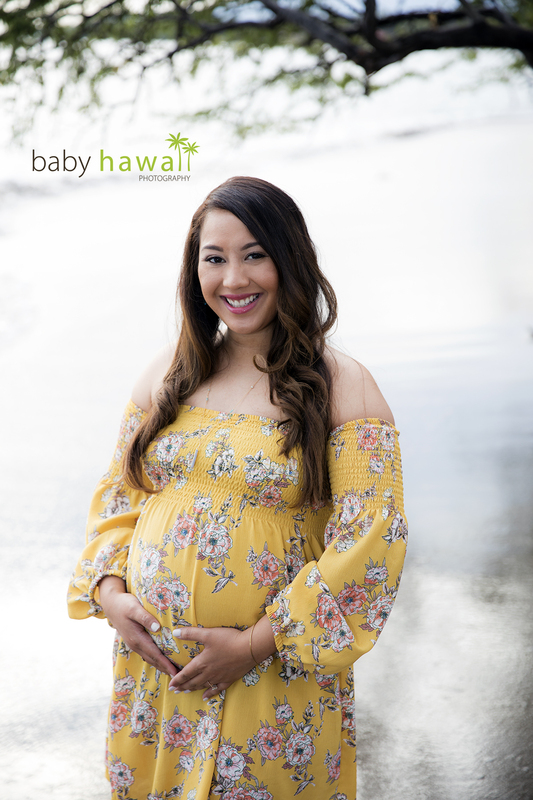 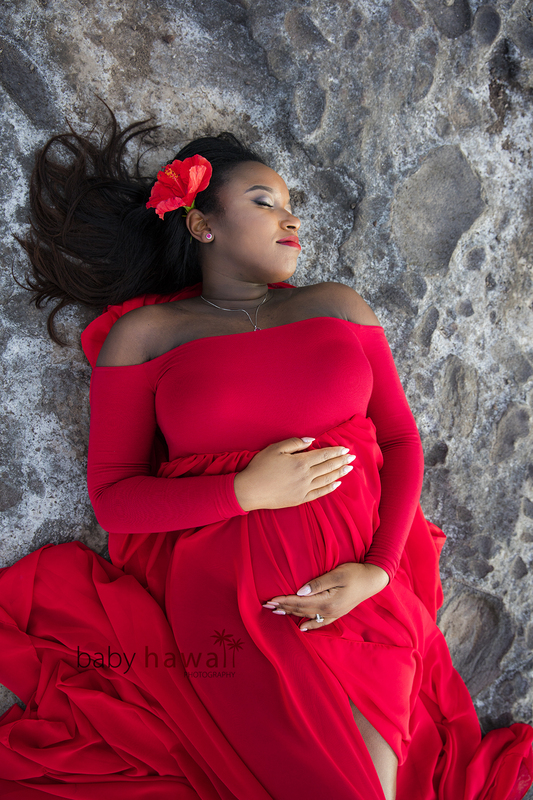 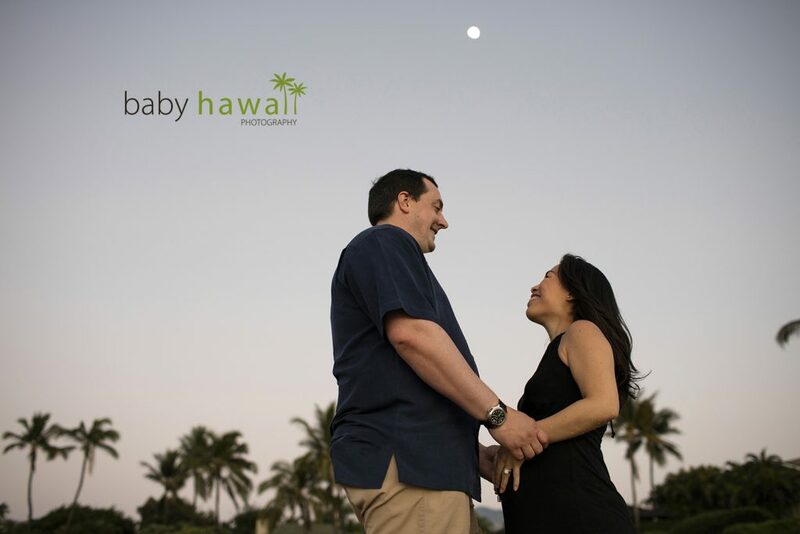 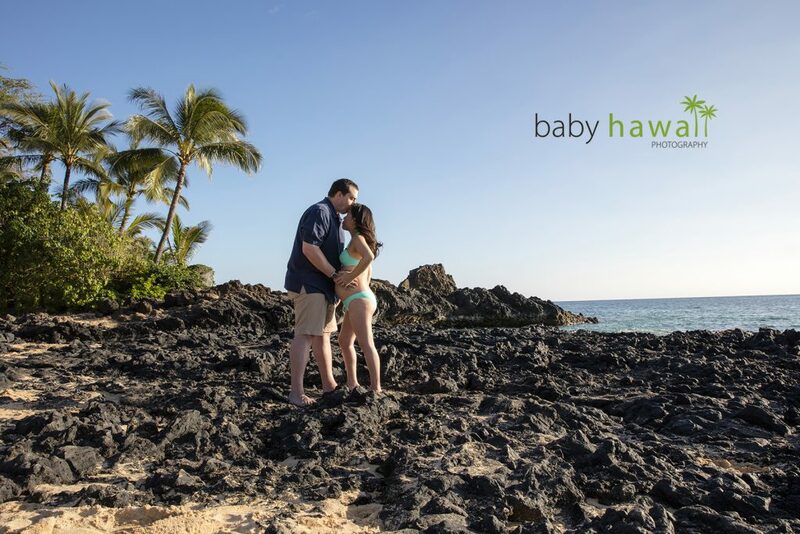 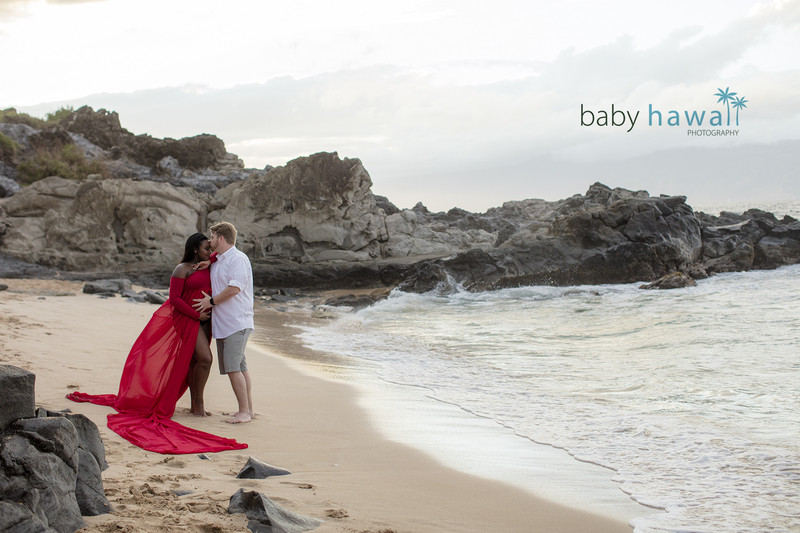 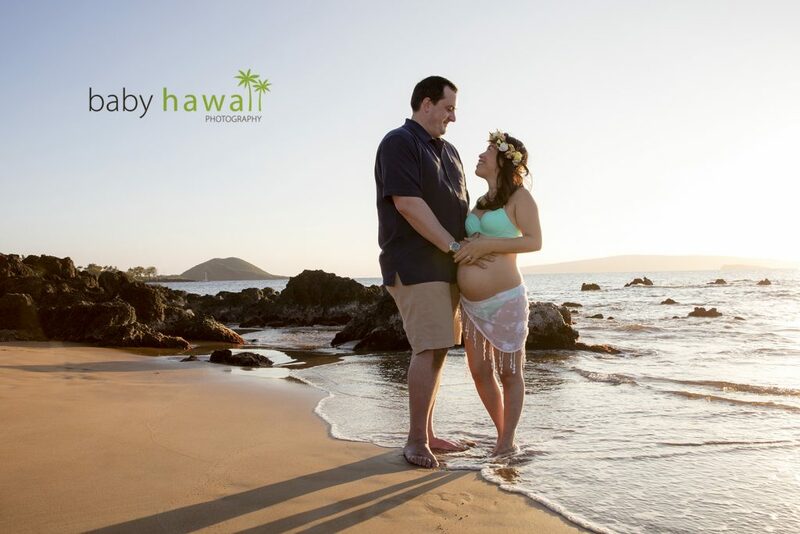 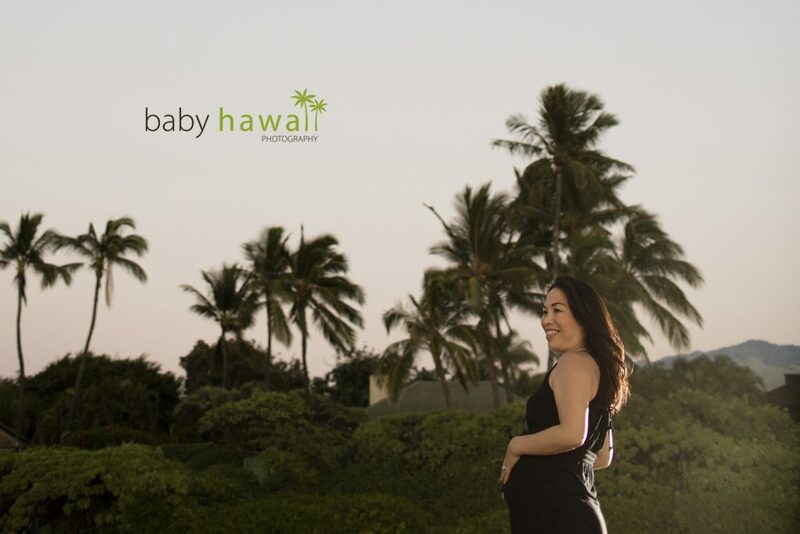 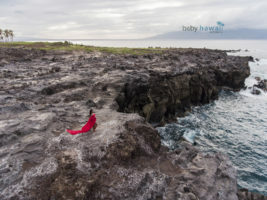 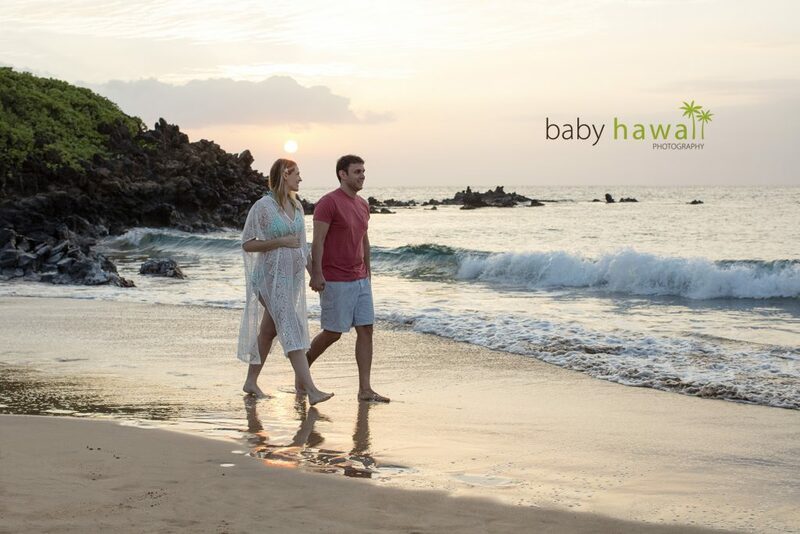 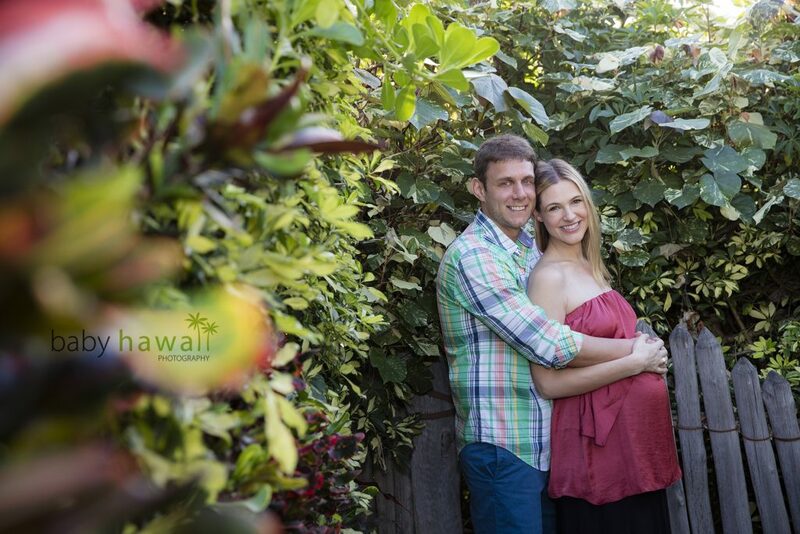 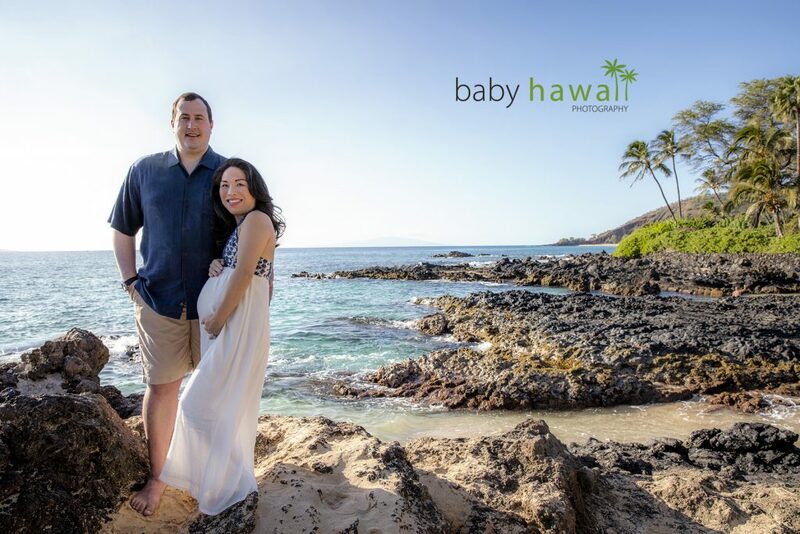 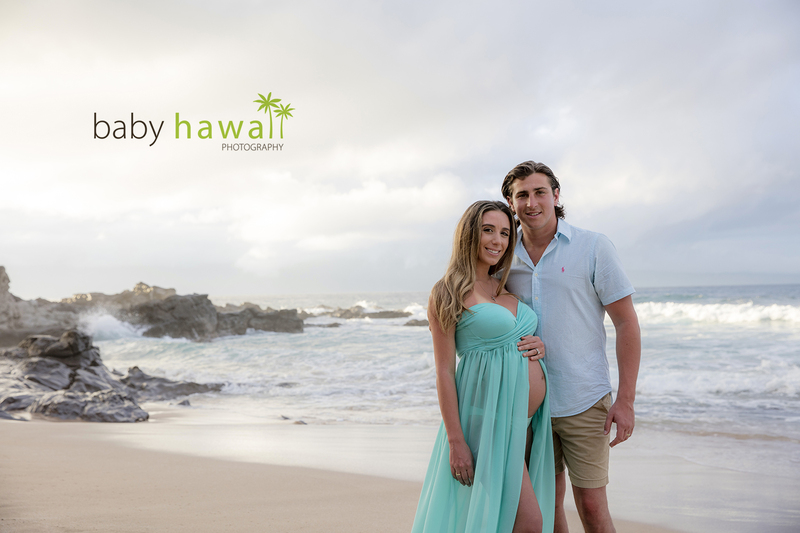 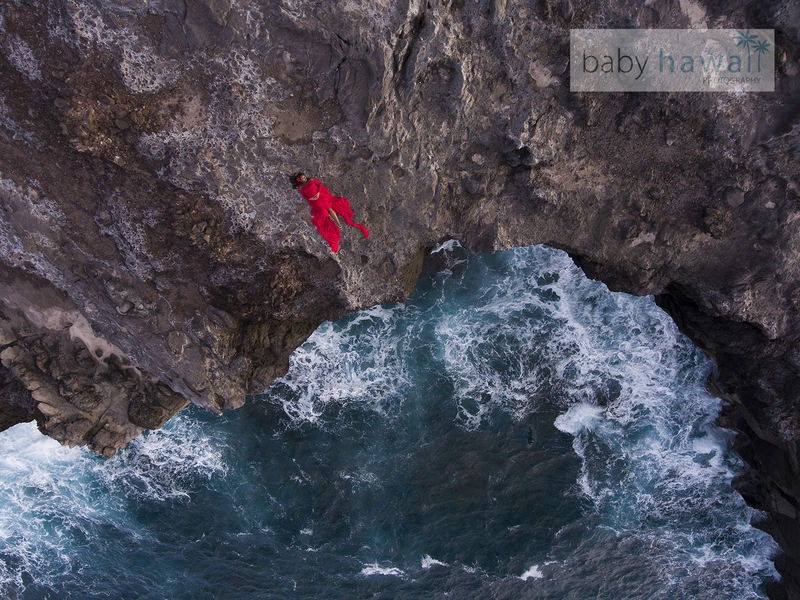 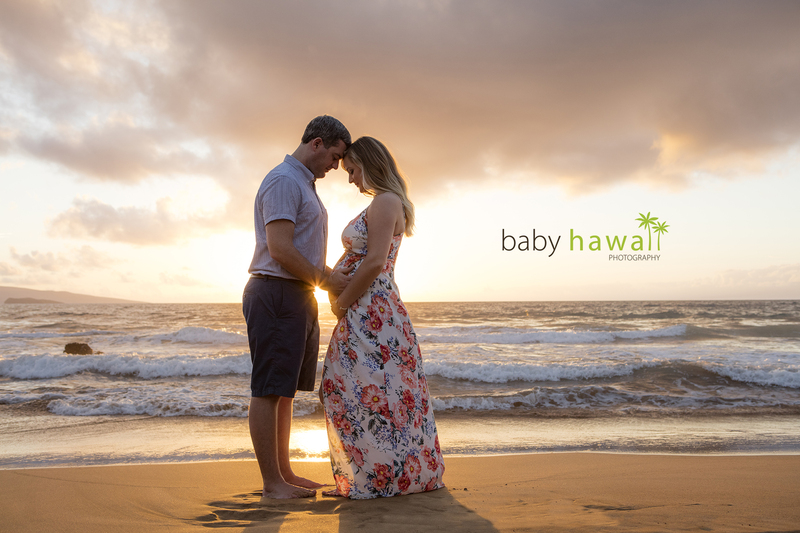 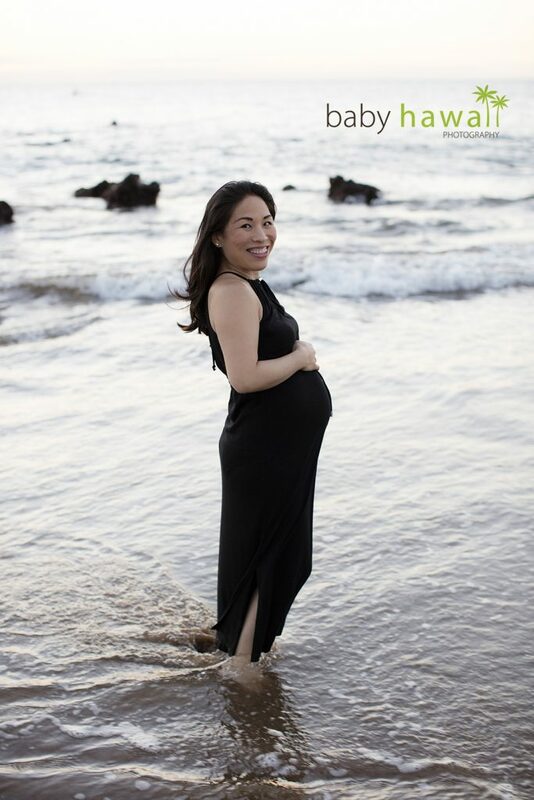 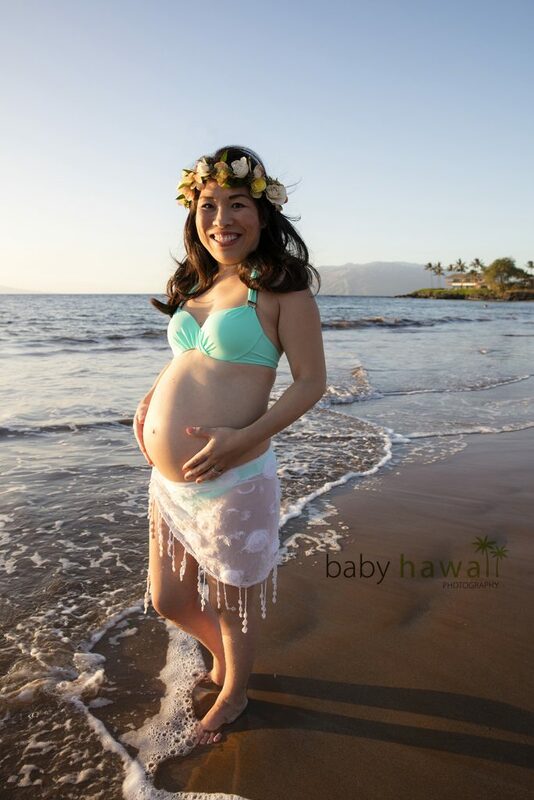 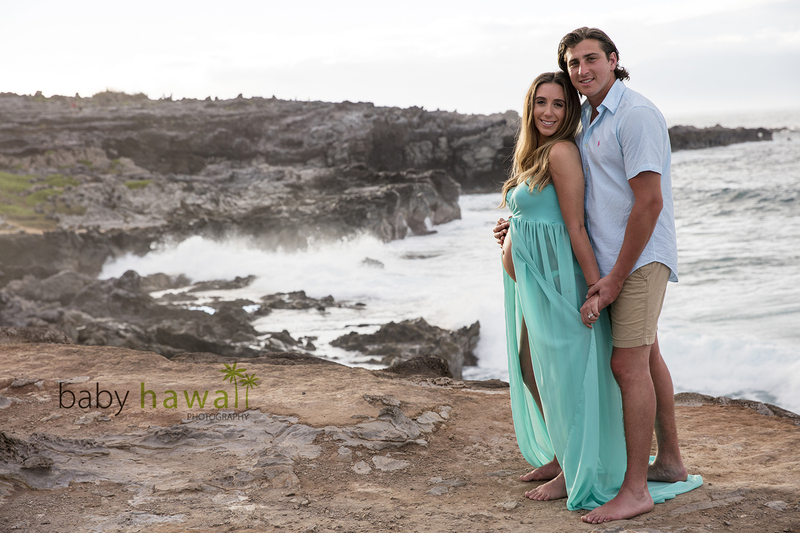 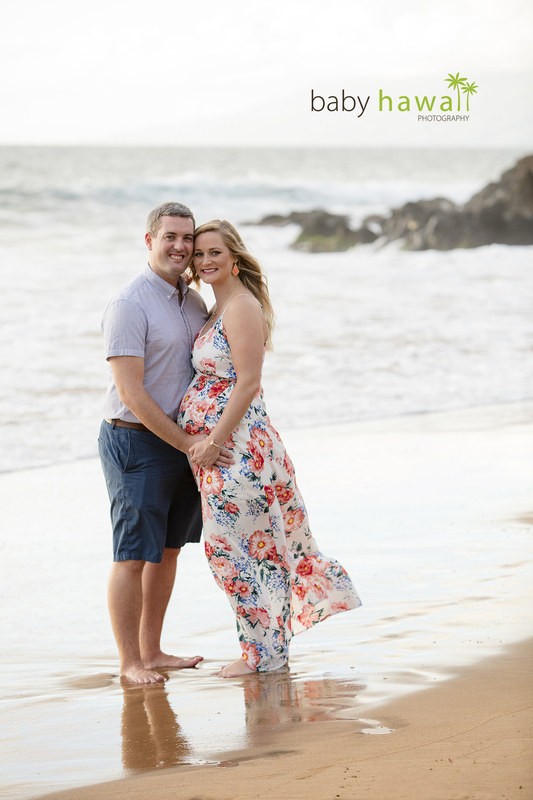 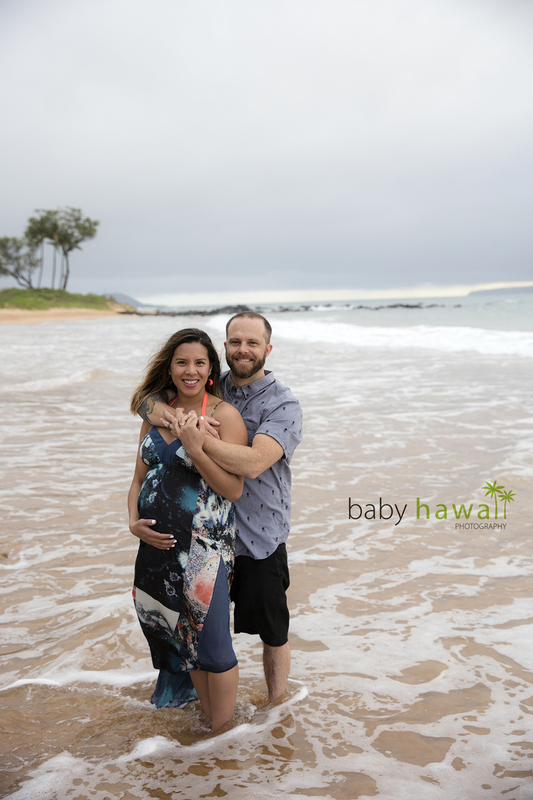 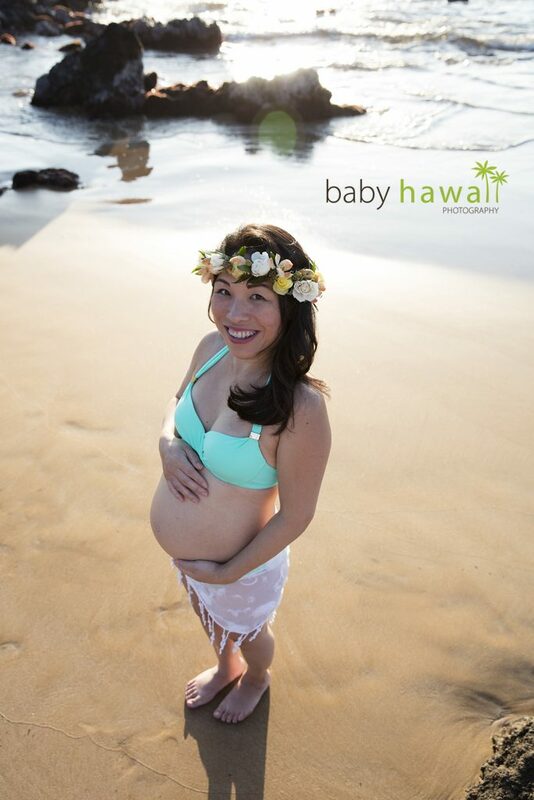 For a peek at the most recent photo shoots, follow along on Instagram at @babyhawaiiphoto ! 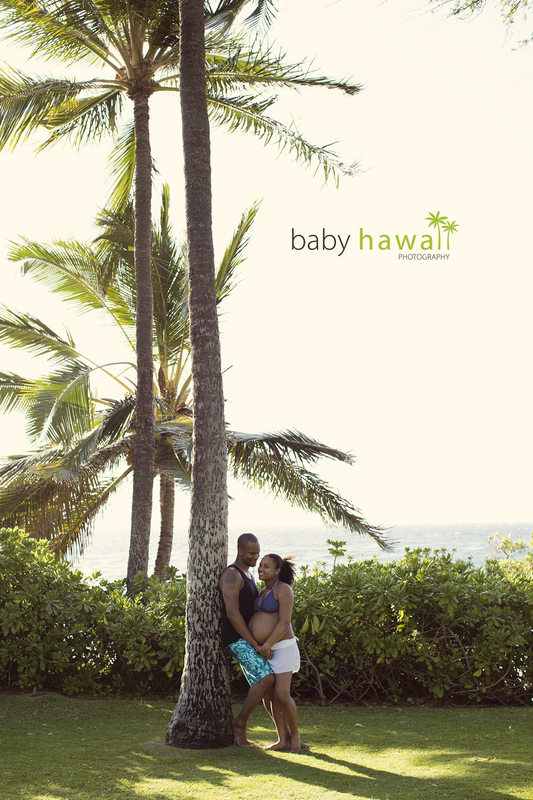 Full blog updates coming soon. 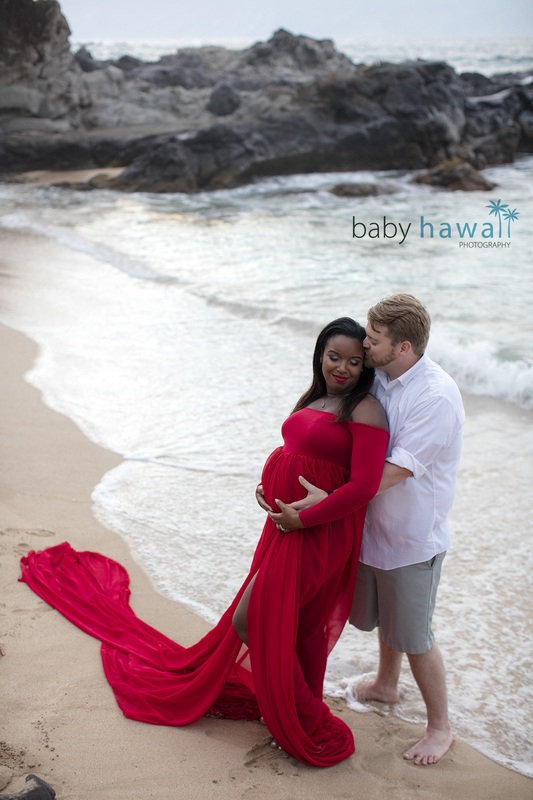 Posted February 17, 2017 to Baby Moon , Maternity / Pregnancy by: Tracy Kraft Leboe. 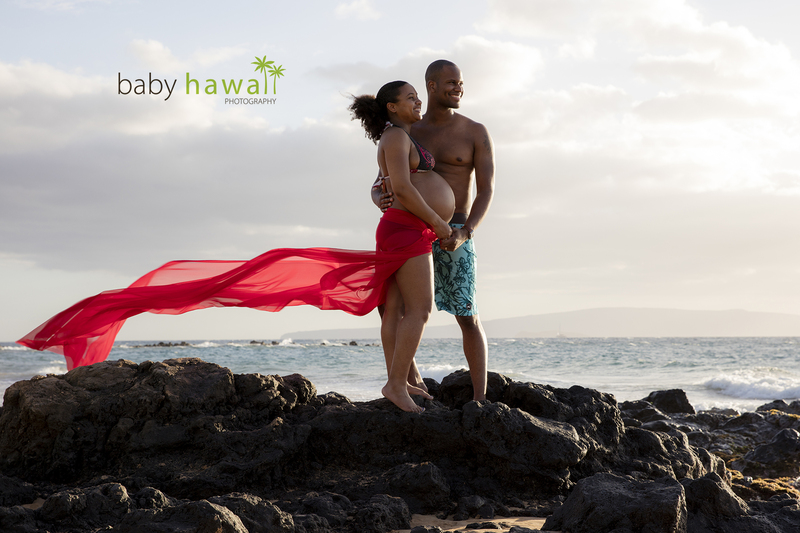 Posted February 17, 2017	to Baby Moon , Maternity / Pregnancy	by: Tracy Kraft Leboe. 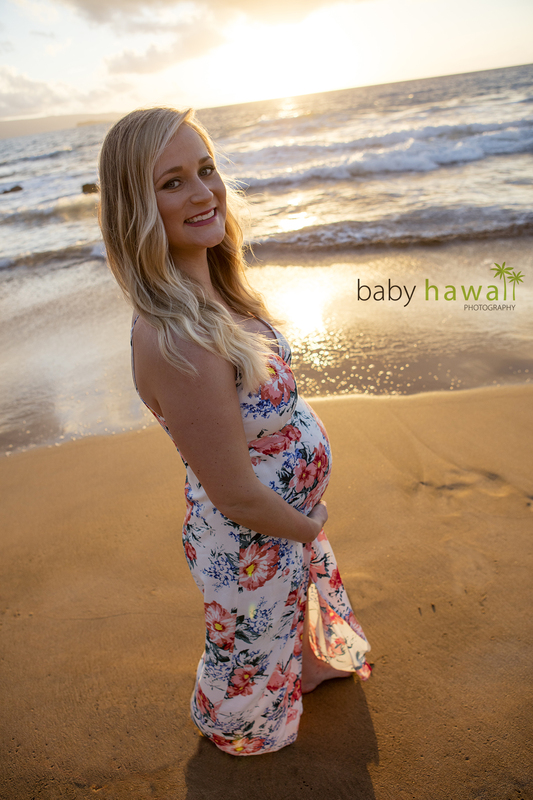 Posted February 10, 2017 to Baby Moon , Maternity / Pregnancy by: Tracy Kraft Leboe. 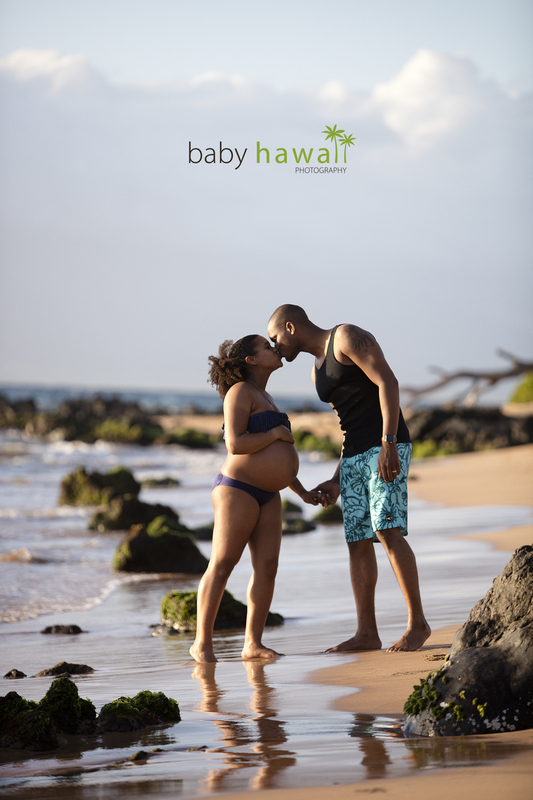 Posted February 10, 2017	to Baby Moon , Maternity / Pregnancy	by: Tracy Kraft Leboe. Posted January 29, 2017 to Baby Moon , Maternity / Pregnancy by: Tracy Kraft Leboe. 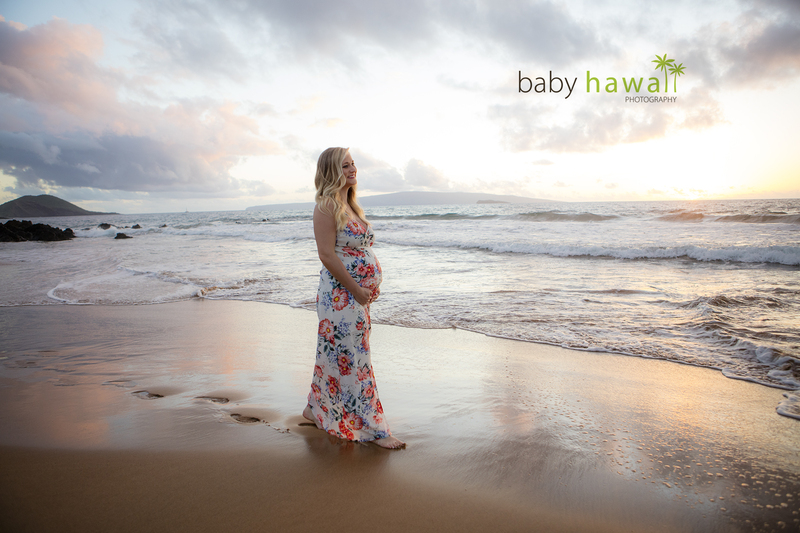 Posted January 29, 2017	to Baby Moon , Maternity / Pregnancy	by: Tracy Kraft Leboe.